Make TWC Drain Care your first point of contact for all your blocked drain emergencies! Whether it's a blocked sink, overflowing drain, toilet blockage, domestic or commercial... the friendly team at TWC Drain Care are on hand to take your call. We'll get your local engineer out quickly to have your blocked drain fixed the same day. 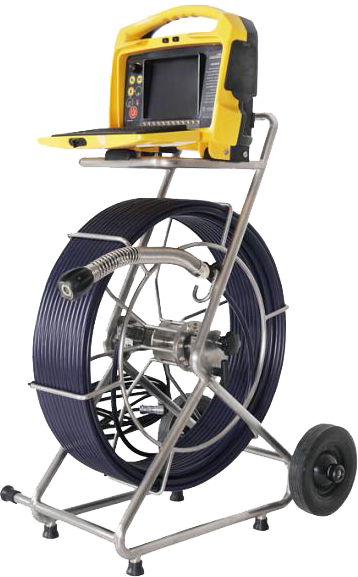 There's NO call out charge, we use all the latest equipment, and all of our drainage work is backed by a full guarantee. Your local blocked drain engineer. We provide drain unblocking and drain surveys throughout the North Yorkshire, East Yorkshire, West Yorkshire and South Yorkshire regions, operating out of our locally based depots situated in Hull and Thirsk. Our drain unblocking services are available throughout North Lincolnshire covering locations such as Scunthorpe, Grimsby, Brigg, Barton-upon-Humber and all the surrounding towns across the Humber region. The drain blockage clearing detailed is available to customers located in the North East Region, including cities such as Middlesbrough, Durham, Sunderland, Newcastle, Gateshead and all of the nearby towns and villages.